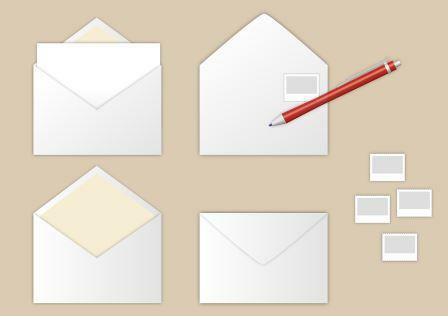 Faster Than Buying a Stamp!| Stop stamping, folding and stuffing envelopes| Online Printing and Mailing Service. I learned last year that DocuSend had been plagiarized. The culprit copied much of the look and feel of our website; even the graphics and content were almost identical. But they missed the point—in fact COMPLETELY missed the point—of what drives small businesses to use DocuSend as their mailroom in the cloud. Anyone who has tried DocuSend just once knows what that point is, and that in turn defines our 95% retention rate: it’s simplicity. And it is the single most difficult thing to achieve and maintain operating a web-based product that is being offered to millions of businesses across the U.S. I wrote more on the plagiarism narrative in my article “The Sincerest Form of Flattery." Back to the title of this one; many people ask me where the catchphrase ''Faster Than Buying a Stamp'' came from, and if it is really true. So let's go back to the slogan. There are many companies that sell stamps online. Our internal focus group tested the best of them. The assignment was to navigate through the DocuSend system to see if it's possible to upload and mail a file of 500 records as fast as buying 500 stamps online. The answer is yes! It's close, but DocuSend is faster. 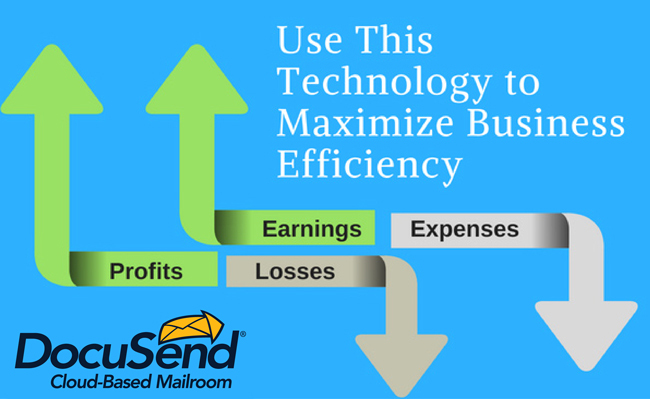 That's how easy we made DocuSend to use. But that's not the end of the story – not quite. Once you buy your stamps, what are you going to do with them? Stick them on some envelopes? Do you still have to print the letters? How about folding and stuffing them? And don't forget to lick them closed before you take them to the Post Office. 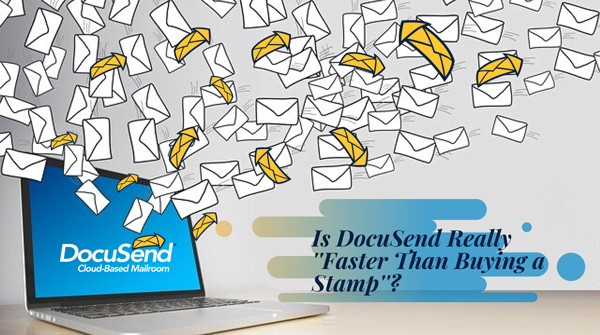 If you use DocuSend instead, you will be done the second you check out, even if you mail them certified. You bet DocuSend is faster. It's not even a contest.